Need to add some new music to your music library? Amos Lee (born Ryan Anthony Massaro) is an American singer-songwriter from Philadelphia, PA. with a folk/rock/soul type of feel. His sound has been compared to artists such as Norah Jones and John Prine, as well as stars of the 70’s like Bill Withers and Minnie Ripperton. He has recorded five albums on Blue Note Records, Amos Lee (2005), Supply and Demand (2006), Last Days at the Lodge (2008), Mission Bell (2011), and Mountains of Sorrow, Rivers of Song (2013). He’s toured as an opening act for artists such as Norah Jones, Bob Dylan, Elvis Costello, Paul Simon, Merle Haggard, Van Morrison, John Prine, Dave Matthews Band, Adele, the Zac Brown Band, Jack Johnson, and The Avett Brothers. In 2011, his album Mission Bell debuted at No. 1 on the Billboard 200 chart. Below, I’ve included a track from his Mission Bell album, which just so happens to be my favorite song by him. 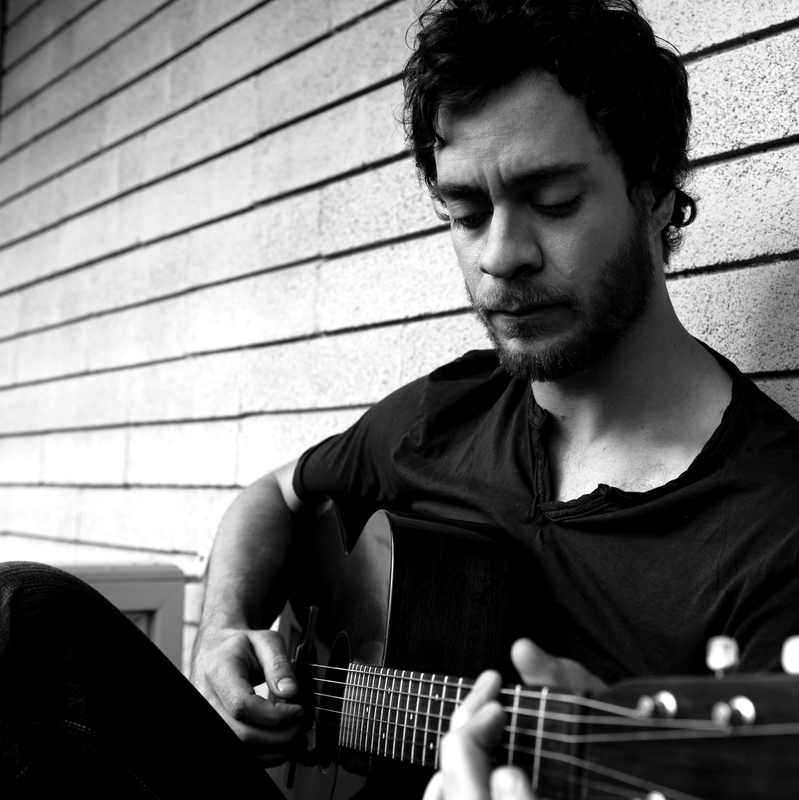 Let us know down below in the comments.. Are you a new fan of Amos Lee, or not quite your type? Have any similar suggestions?